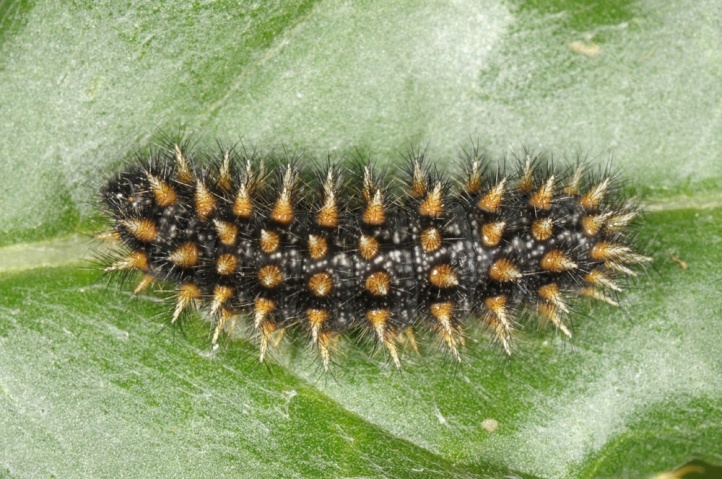 The caterpillars feed on Asteraceae. 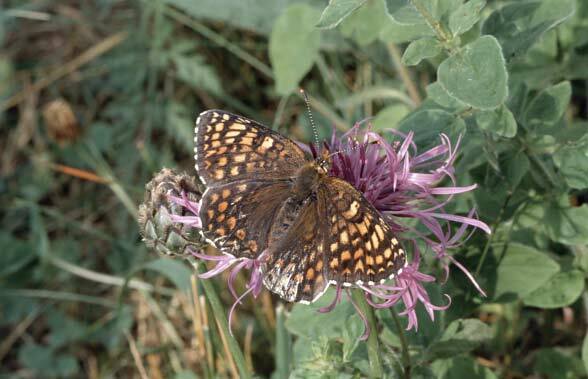 They are often observed on Centaurea species, namely Centaurea scabiosa. 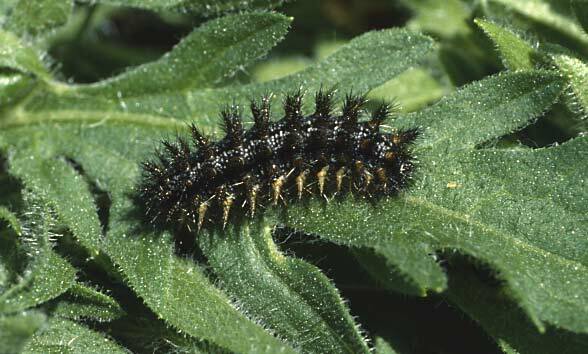 In addition, they also feed on thistles (e.g. 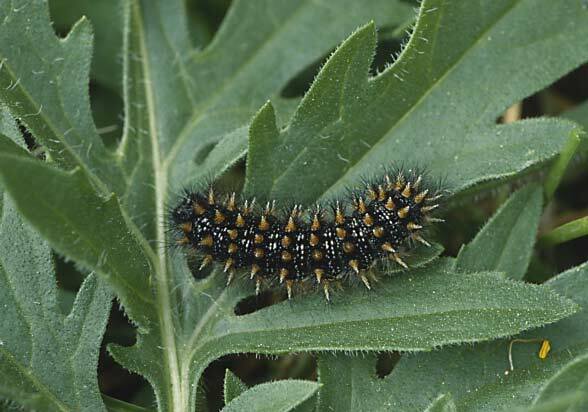 various Cirsium species such as Cirsium arvense). 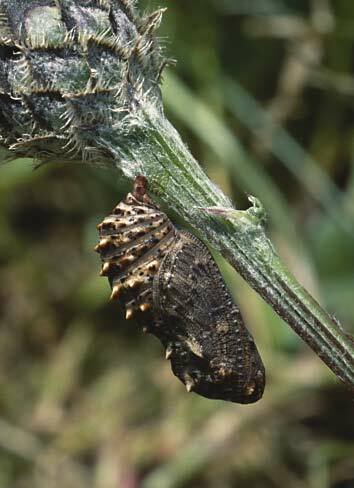 Melitaea phoebe needes higher growing, warm and extensive grasslands. 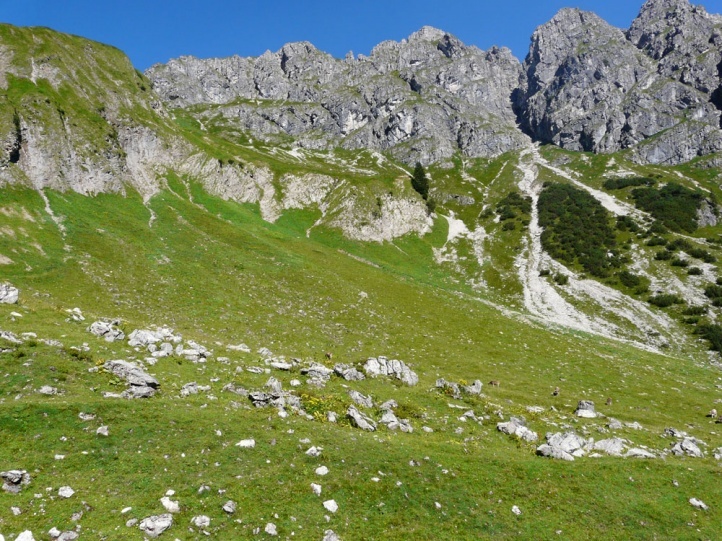 It is also typical for steppe-like slopes and dry mountain slopes. 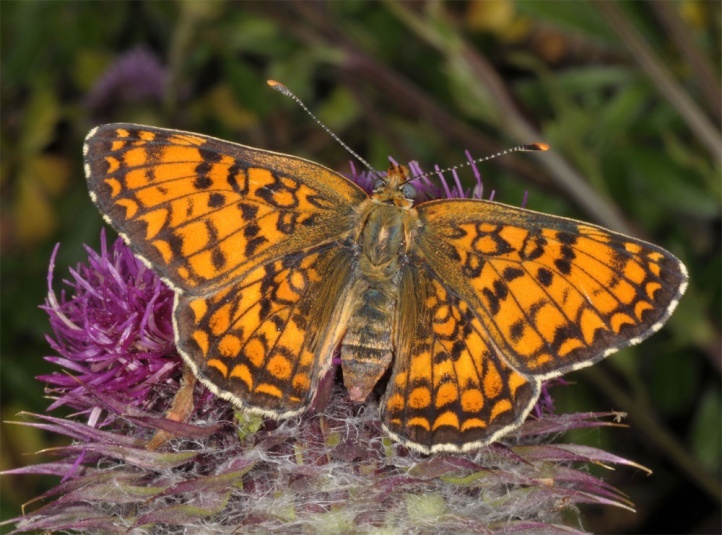 In the Provence Melitaea phoebe occurs in stony, bushy grasslands and in the Garigue. 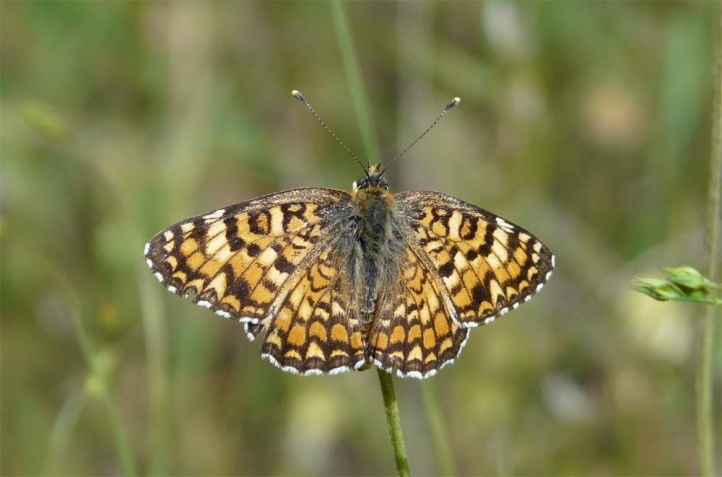 In Germany the butterfly is a rare and occurs for example in the southern Allgäu (SW-Bavarian Alps) or on the Franconian Alb. 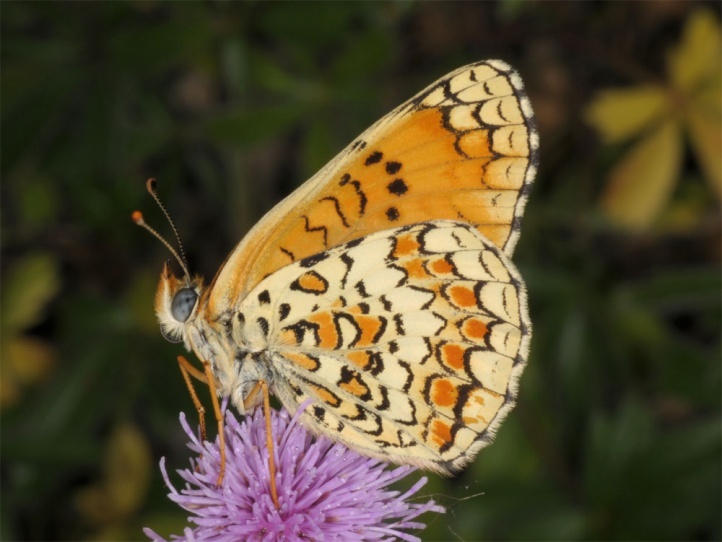 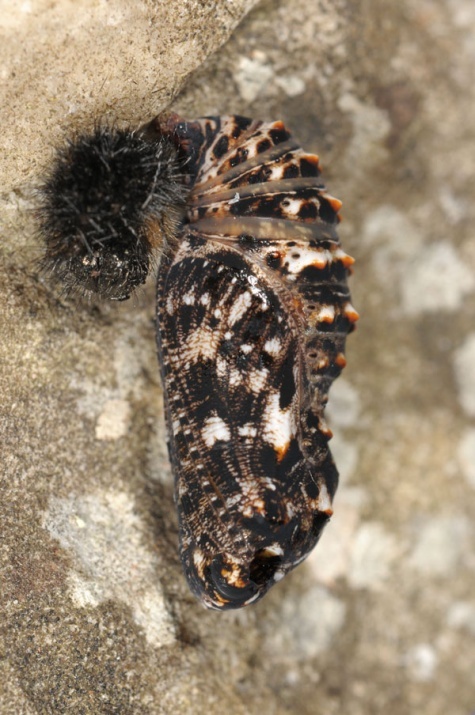 Melitaea phoebe occurs in one or two generations per year. 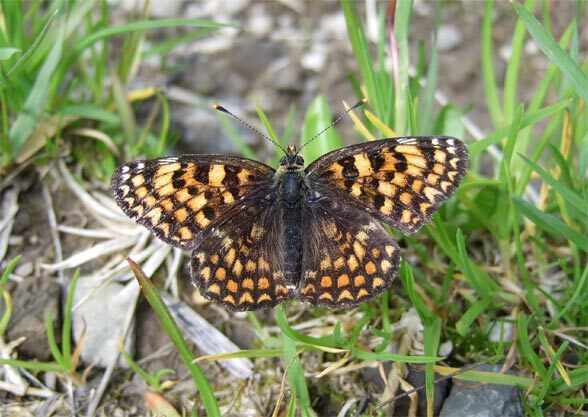 In the German Alps, I found adults in a single generation in late June/early July 2003 at about 1300m above sea level and a male (together with Ulrich Rau) at 1800m in 2007. 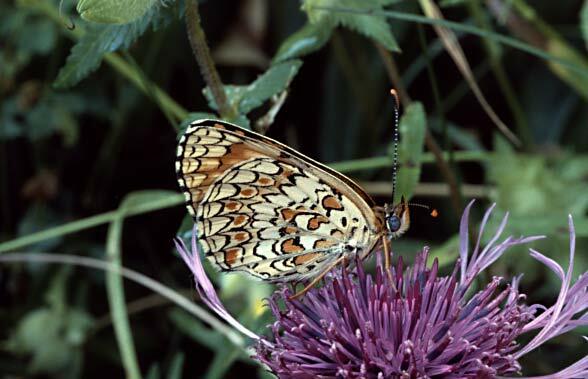 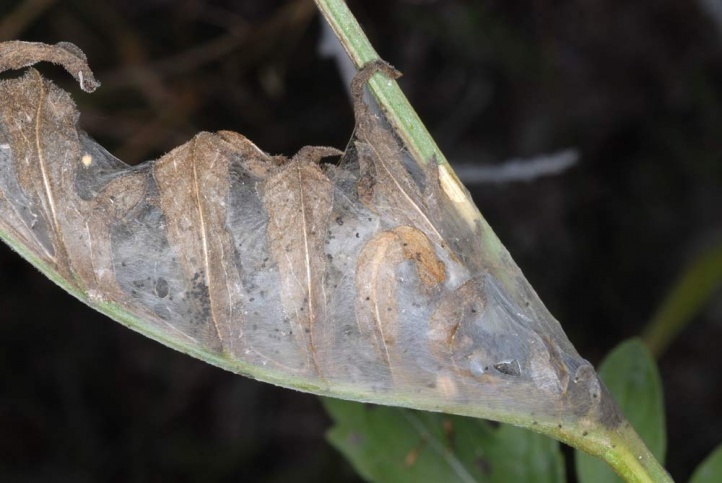 If a partial second generation occurs, the butterflies are on the wing from late May through June and again in August. 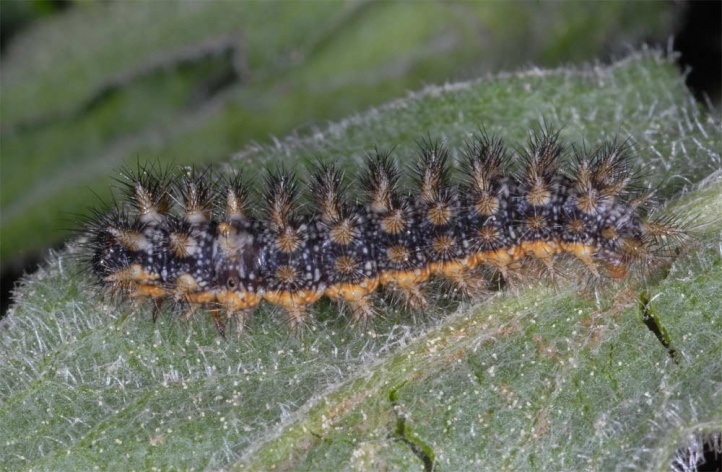 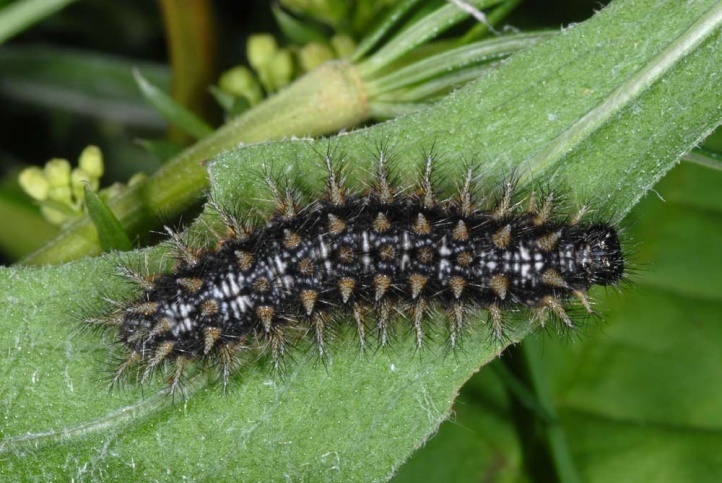 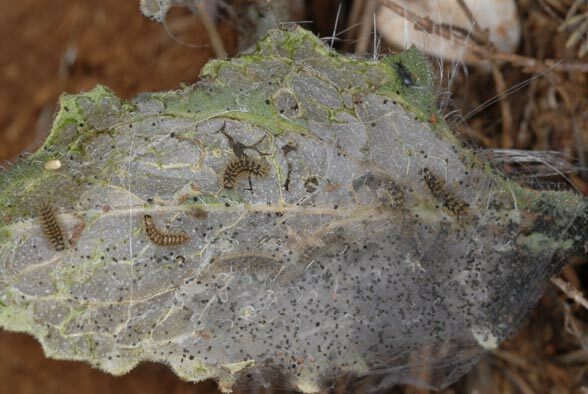 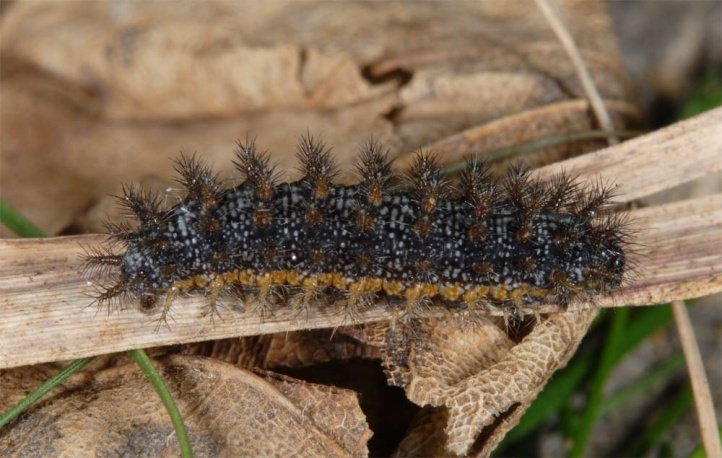 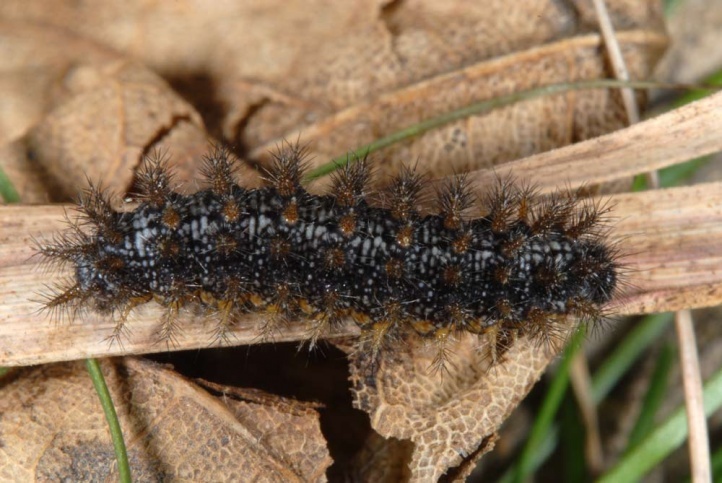 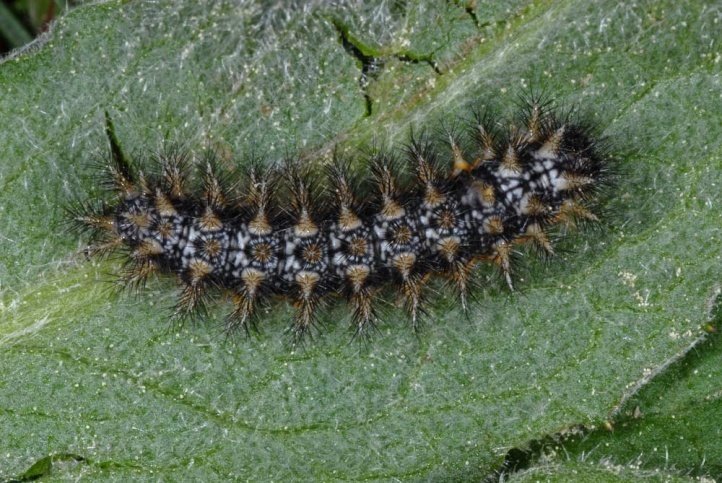 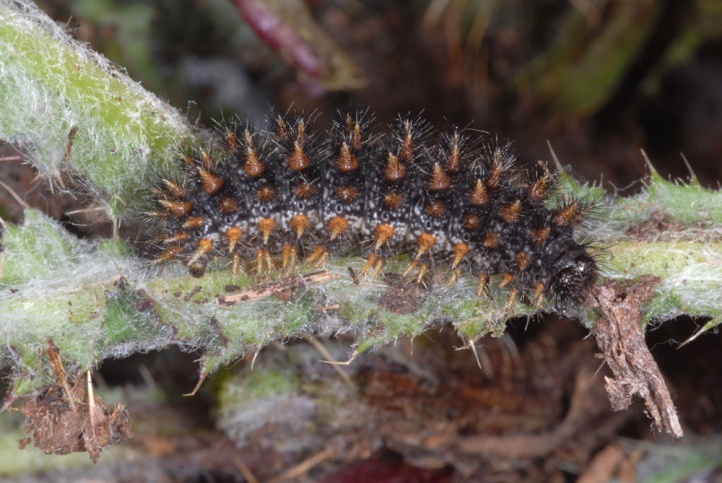 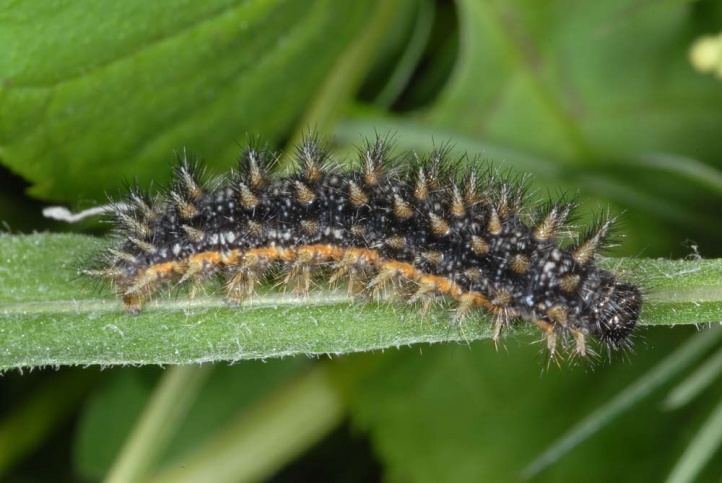 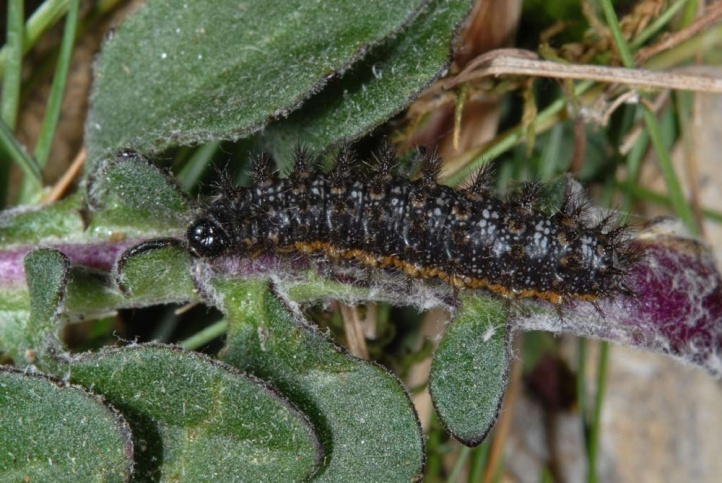 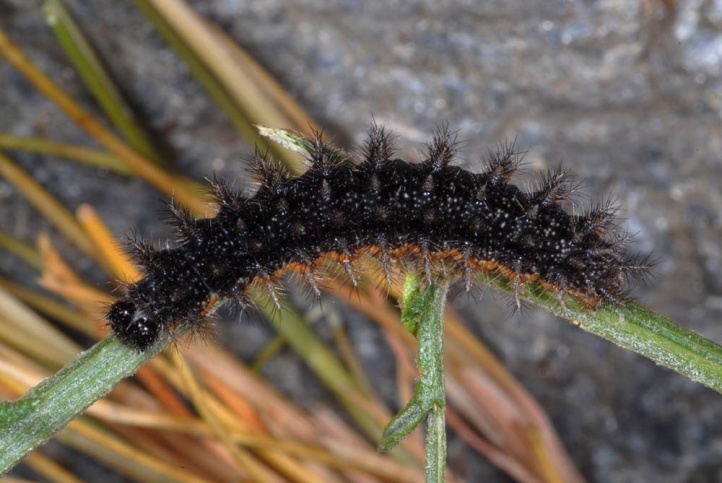 In the Southern Alps (Susa) and Provence I watched caterpillars in April and May and partly again in July in calcareous grasslands between 500m and 1500m above sea level. 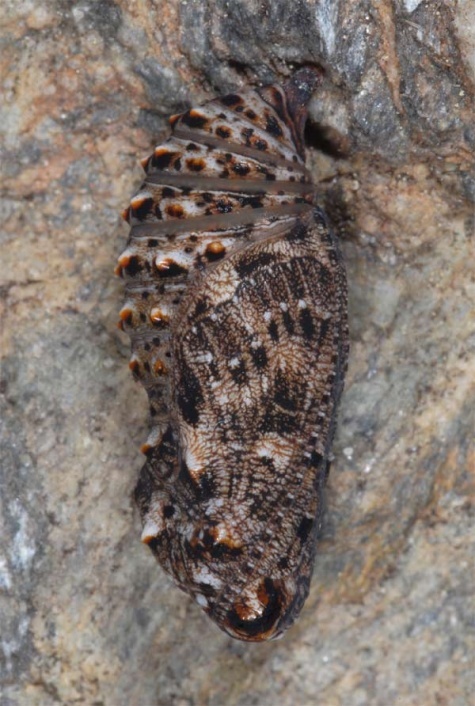 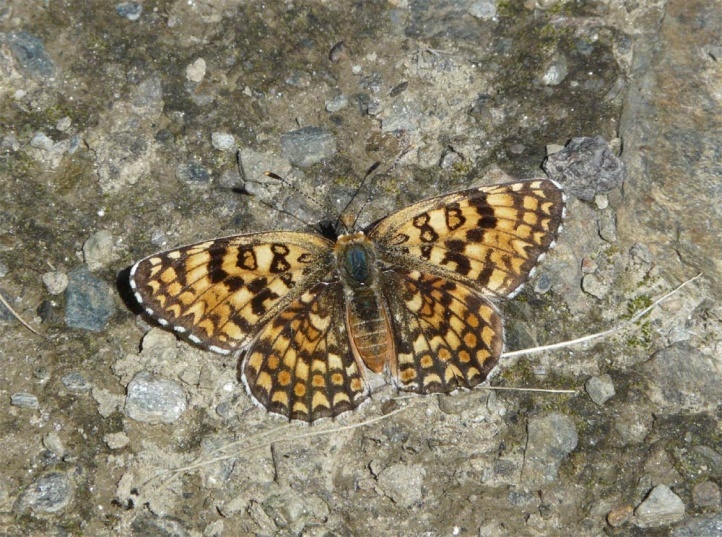 North of the Alps, Melitaea phoebe is decreasing rapidly and already disappeared in the Kaiserstuhl region (Upper Rhine Valley). 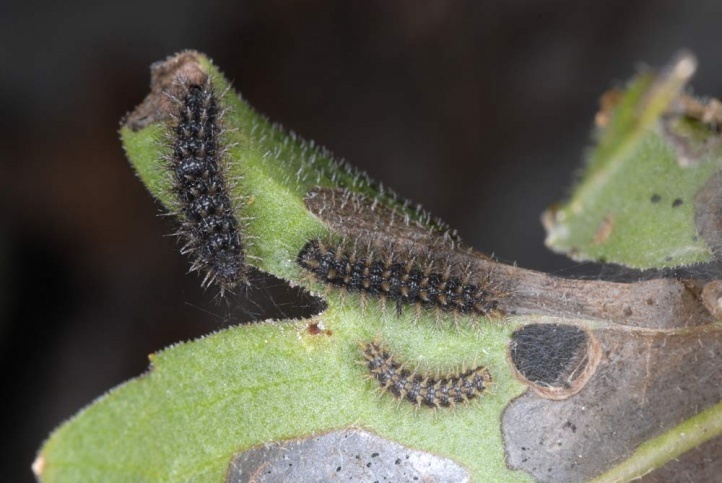 Main reason is as usual habitat loss due to agriculture (vineyards! 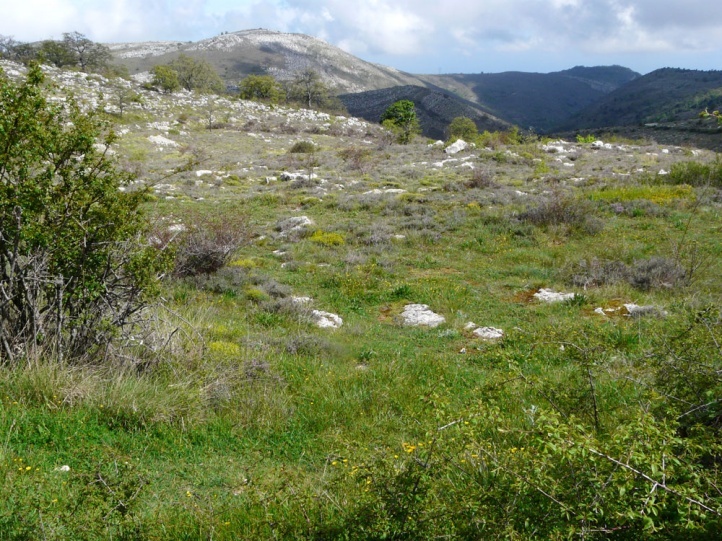 ), overbuilding, succession and afforestation. 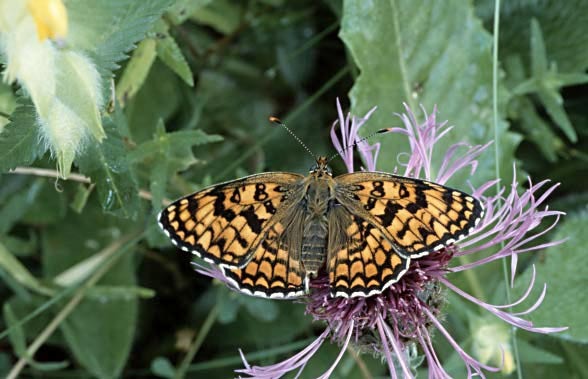 South of the Alps, the beautiful butterfly still occurs quite common provided the habitats are still preserved. 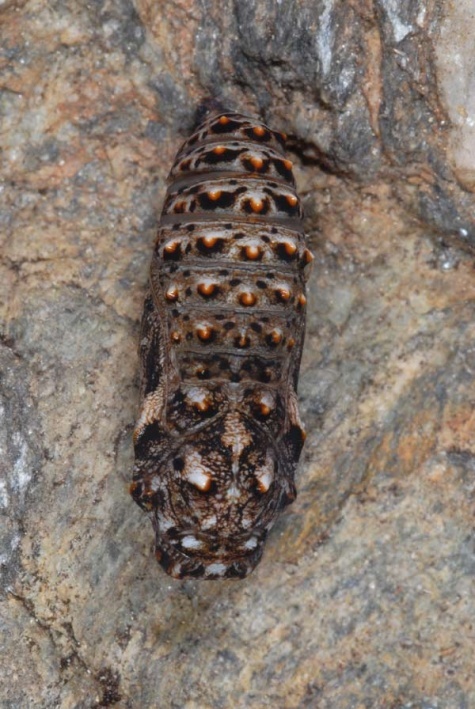 The overall distribution ranges from Northwest Africa through Southern and Central Europe until well into Asia (northern China).